Does having missing teeth make you want to avoid public situations or make you want to avoid being close to people because you feel embarrassed about your smile? Do your missing teeth make you chew more heavily on the opposite side of your mouth which is wearing down those teeth faster? 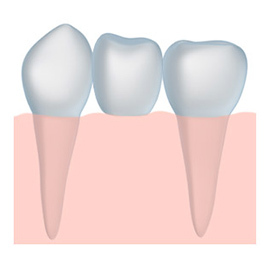 Whether you missing just one or several teeth, a dental bridge can be a wonderful solution. A dental bridge is a custom-crafted false tooth (or in some cases teeth) that is inserted between two of your healthy teeth, filling in the gap, and helping you get your smile back. Dr. Alex and his staff are excited to be able to offer dental bridges as an excellent option to help get your smile back. 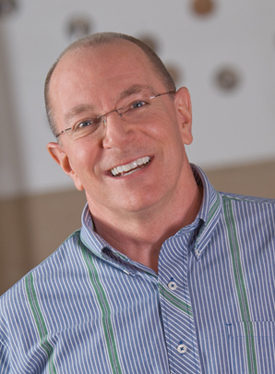 With a dental bridge from Glenn Alex DMD your smile will be improved as well as your oral health. A dental bridge can help reduce your risk of gum disease by helping keep your remaining teeth healthy. Having gaps and missing teeth can decrease your ability to speak well. A dental bridge can help improve speech by filling in those missing teeth. Dental bridges in some cases can help correct bite problems. Each dental bridge is custom made to fit your mouth, so it will look natural and function well. If you had to chew on the other side of your mouth in the past because of missing teeth, dental bridges can help prevent this. Getting a dental bridge can make it so you can chew on that side of your mouth again, which stops you from wearing out your teeth unevenly. Our dental bridges are made from high quality materials and look like natural teeth. Not only do they look like natural teeth, they function like them too! We will work with you personally to make sure you understand your options. We take pride in offering this procedure in the comfort of our relaxing and modern dental office. If you have any questions about dental bridges, please call us today! Dr. Alex and his team provide dental bridge services for all residents of the Athens area, from Watkinsville to Jefferson, GA.